One might wonder what a speech-language pathologist is doing at the Monell Center, with its half-century of focus on the chemical senses of taste and smell. Well, to Center postdoctoral fellow Carolyn Novaleski, PhD, it makes perfect sense. As a scientist with a mission to help people with voice, breathing, and cough disorders, Novaleski came to the Center to achieve that goal. Novaleski knew when she entered college that she wanted to be involved in health care. As her studies progressed, she found herself drawn to learning more about speech pathology and voice production. Traditionally focused on disorders related to speaking and singing, the field of voice science more recently has expanded to include biological mechanisms related to respiration and cough. But, something happened while Novaleski was on her way to becoming a clinical speech-language pathologist: she discovered research. Attracted by the opportunity to ask and systematically answer clinically-relevant questions, she followed her Master’s degree in speech pathology with doctoral studies focused on biomechanical injury to the vocal cords, which can result from excessive use of the voice such as yelling or frequent talking. Vocal cord trauma can also occur from persistent coughing. It was at a graduate school seminar that Novaleski first learned about solitary chemosensory cells (SCCs), chemically-sensitive sentinels that detect the presence of irritants and pathogens and then trigger inflammatory and immune responses. These specialized cells, which contain receptors for the third chemical sense, chemesthesis, have several molecular components in common with taste cells. SCCs line the membranes of the respiratory, urinary, and digestive systems – and are also found in the larynx, the structure located at the top of the trachea that commonly is called the voicebox. 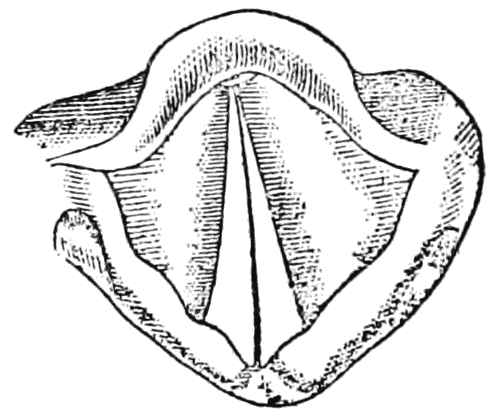 SCCs intrigued Novaleski because of their protective function, leading her to wonder if they are perhaps related to the larynx’s role in protecting the lower airways via closure of the vocal cords. A lightbulb went off in her head. An estimated 22 percent of people admitted to the emergency room for shortness of breath have what’s known as ‘vocal cord dysfunction’. And roughly half report that an odor triggered the episode. 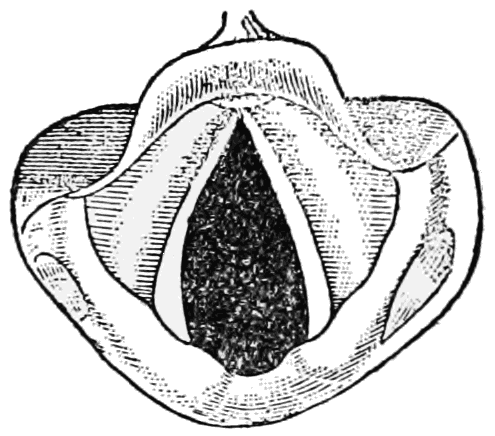 When people with vocal cord dysfunction suffer a breathing episode, their two vocal cords inappropriately close during inhalation, limiting airflow to the lungs. Patients often report that they feel like they’re suffocating, even though in most cases some air can still squeeze through a small opening between the vocal cords. Vocal cord dysfunction is often accompanied by chronic cough, putting the vocal cords at greater risk of injury and worsening symptoms. 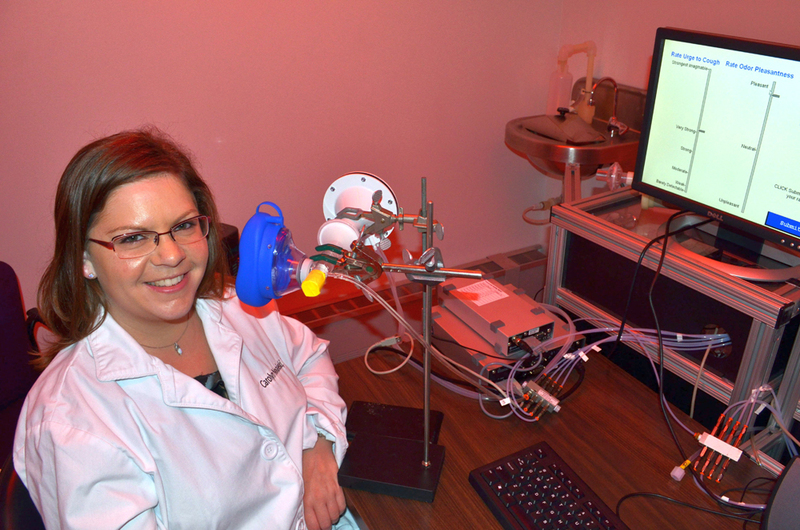 Sensing an opportunity to better understand how odors and irritants can trigger vocal cord dysfunction and the related coughing, Novaleski applied to the Monell Center’s postdoctoral training program and arrived at the Center in July 2016. Working with cognitive and environmental psychologist Pamela Dalton, PhD, MPH, and olfactory neuroscientist Joel Mainland, PhD, she learned about sensory evaluation techniques and also how to use breath measurement instrumentation from Mainland’s lab. Putting the pieces together and working with a third mentor, clinical cough scientist Karen Hegland, PhD, from the University of Florida, she recently received a prestigious NIDCD Postdoctoral Individual National Research Service Award, awarded to broaden a fellow’s scientific background and extend their potential for research in specified health-related areas. Moving forward, Novaleski’s initial experiment will expose healthy volunteers to an odor and then relate their sensory responses to their breathing patterns and cough production. She also will empirically measure cough responses, including the phase involving vocal cord closure during cough, using a technique called objective cough aerodynamics. Novaleski’s goal is to determine if odor-induced coughing and inappropriate vocal cord closure can be modified by retraining people’s breathing patterns, as respiratory retraining is currently the gold standard treatment in many clinics. With that in mind, she will next train the volunteers to use a behavioral breathing exercise and then expose them to the odor again to see if the behavioral exercises can reduce the odor-stimulated cough. Initial efforts focus on healthy subjects in order to provide a baseline for future studies with vocal cord dysfunction patients. Wanting to simulate real-world conditions, Novaleski will use the odor chemical ethyl butyrate to provoke cough in the volunteers. Novaleski chose ethyl butyrate, which occurs naturally in many fruits and is commonly used as a flavoring in fruit products, as her stimulus based on the observation of a member of Mainland’s lab, who noted that she always coughed when working with the compound. Through her training with her Monell mentors and Hegland, Novaleski will advance research on vocal cord disorder diagnosis and treatment by standardizing experimental protocols to elicit symptoms, collect sensory evaluations, and measure breathing patterns and cough responses. “Carolyn brings a novel perspective to clinical research by utilizing basic methods in the chemical senses to study breathing and cough disorders. While the underlying cause of vocal cord dysfunction is still unknown, her research to establish standardized methods to evaluate this condition can bring us closer to defining the disorder and identifying effective therapies,” said Dalton. 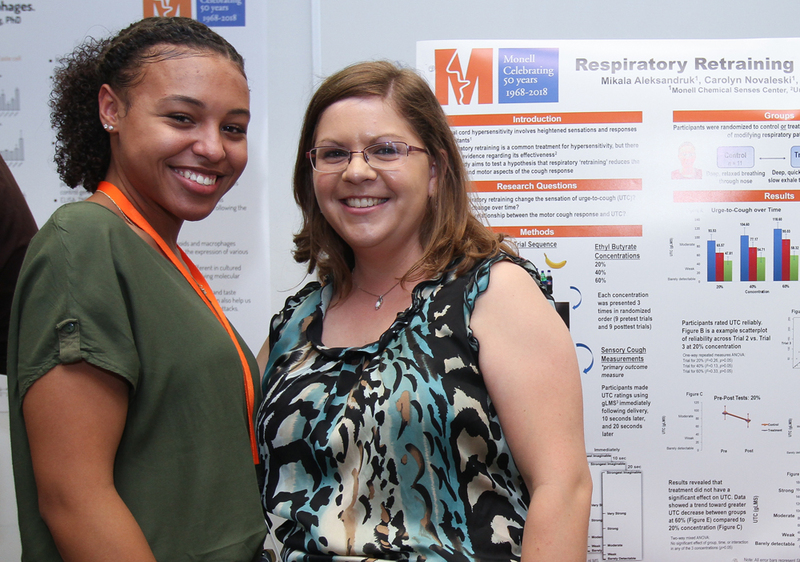 To highlight the clinical relevance of her work to voice professionals, Novaleski recently presented a poster at The Voice Foundation Symposium, a leading conference in voice science attended by scientists, physicians, speech-language pathologists, and singing coaches. Her presentation reviewed clinical studies of breathing disorders characterized by vocal cord dysfunction, and revealed a demonstrable relationship between exposure to odors and irritants and the development of symptoms. 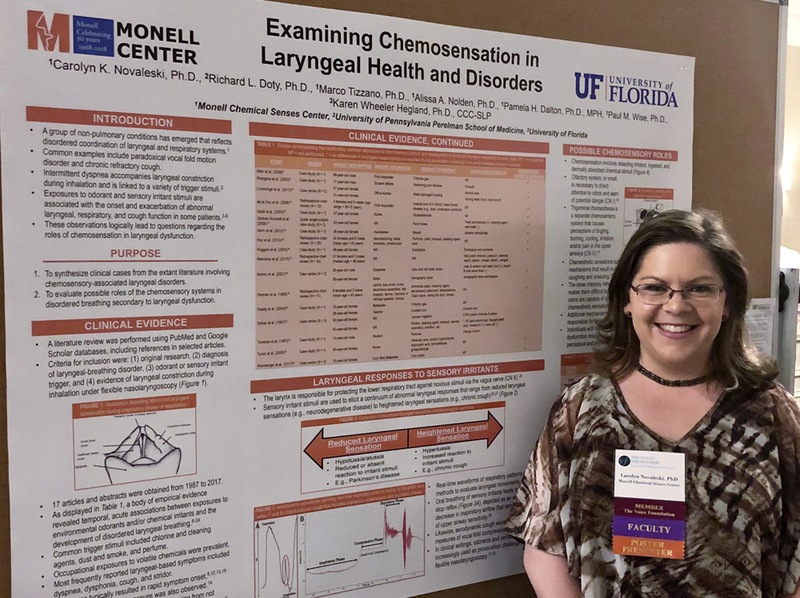 Awarded a first-place prize for her poster, Novaleski hopes that her analysis will stimulate other voice professionals to consider the role of chemosensory exposure when diagnosing and treating vocal cord dysfunction.